Depending on your company and negotiating skills, dental care insurance policies can be added on to your list of benefits under your health insurance coverage for your stay in Dubai. They can cost an arm and leg, so make sure the additional policy covers routine work like checkups (priced around AED100 at government hospital ‘dental departments' and AED500 at private clinics), X-ray and dental hygiene services. Given the high cost of dental care, rest assured that you are in the hands of highly trained and qualified dental practitioners trained from schools abroad. 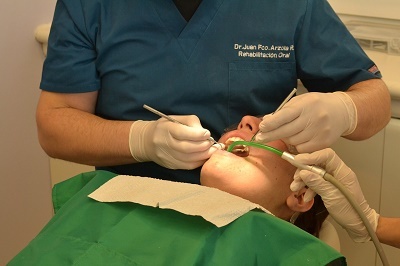 Specialists in dental cosmetology, orthodontics and restorative procedures abound, as the government is also developing the industry for medical tourism. While there is no dearth of information on dentists in terms of online listings, the most dependable way of getting a good dentist is by word of mouth. Ask around your area for good dentists, and narrow down your choices to those that are highly recommended.